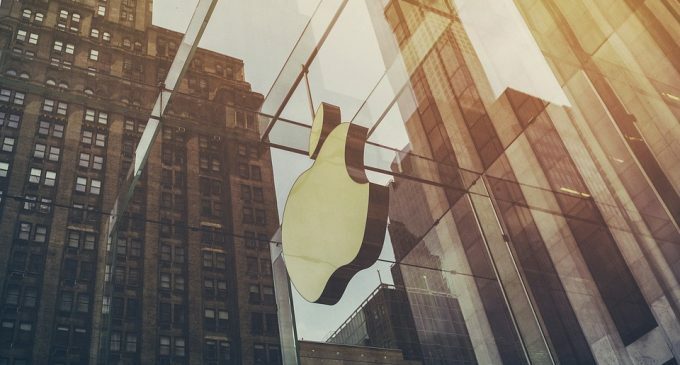 Apple – one of the biggest tech companies in the world by market cap had from the beginning a very reserved approach to anything related to cryptocurrencies, Initial Coin Offerings, exchanges, and wallets. The company had published a section of guidelines at the end of 2017 for apps that will facilitate exchanges or transfer of cryptocurrencies. Cryptojacking – which means the secret use of computational power to mine cryptocurrencies through a background installation of a mining software, had been one of the concerns Apple had when it decided to ban mining apps from the App Store. Also, according to a recent statement, released on June 4th, 2018, all app developers have been forbidden to include 3rd party advertisements that run cryptocurrency mining. Apple’s stance towards wallets had gradually changed over the past few years. Four years ago, the company had removed all Bitcoin wallets from the App Store. This had changed gradually over the years, Apple recognizing six cryptocurrencies: Bitcoin, Ethereum, Dogecoin, Litecoin, Ripple and the DAO Coin. Things had changed until now and “apps can facilitate virtual currency storage, provided they are offered by developers enrolled as an organization”. The company’s approach to anything related to the cryptocurrency industry is justified by the current lack of regulation from the industry. Also, Apple is fully aware of the scam companies and thefts that had taken place over the past few years and wants to protect its customers from these kinds of events. There’s a certainty that apps facilitating Initial Coin Offerings which do not comply with all laws will not be allowed. This comes in a period when the ICO market is considered to be a bubble and the amounts raised through these crowdfunding operations are staggering. With no constraints in front of the companies initiating ICOs, raising capital had been an easy task. Things are about to temper in the future ahead since both regulatory pressures and resilience from companies like Apple and Google will force all companies to consider a larger set of measures before running ICOs.